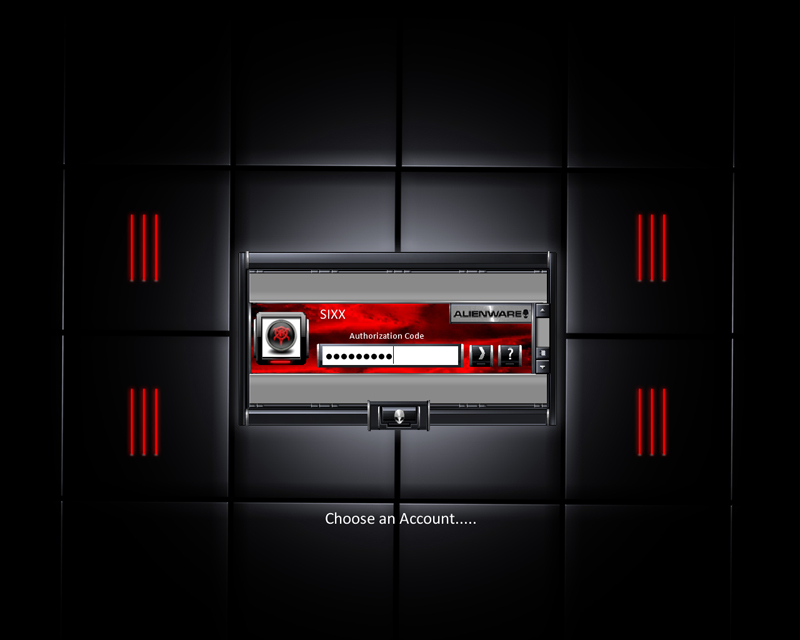 Official logon for the Alienware Darkstar theme by The Skin Factory. All images ©. Permission and Font in file.